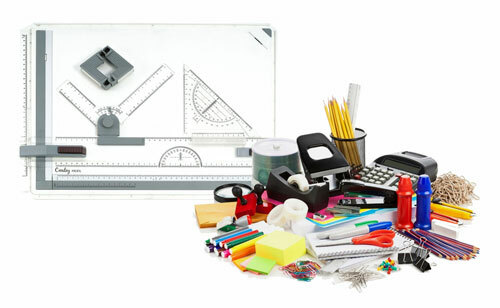 Office Supply Centre - Providing you with all your office supply needs. Inkjet and laser printing consumables. Office furniture & filing systems. Audio visual and presentation equipment.